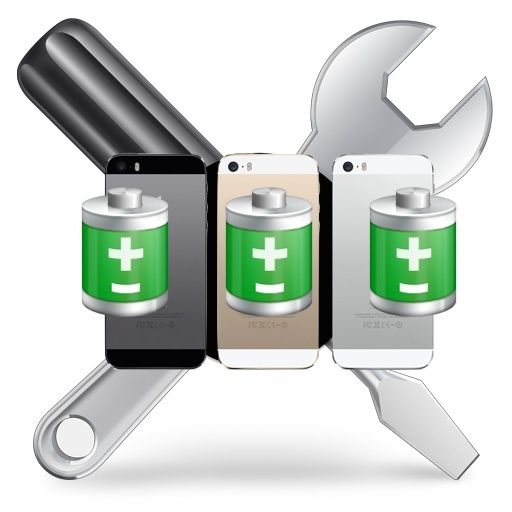 If your iPhone 5 battery suddenly shuts itself off, experiences shorter battery life than expected, or needs to be charged seemingly constantly, it may be a result of a battery issue that impacts some iPhone 5 devices, and Apple will now fix the issue for free. “Apple has determined that a very small percentage of iPhone 5 devices may suddenly experience shorter battery life or need to be charged more frequently. The affected iPhone 5 devices were sold between September 2012 and January 2013 and fall within a limited serial number range. Similar to the iPhone 5 Sleep / Power button replacement program, you can check eligibility by entering the serial number of your iPhone 5 on Apple’s website. Before sending your iPhone 5 into Apple for repair, be sure to back the device up to iCloud, iTunes, or better yet – both. Then remember to disable Find My iPhone to avoid iCloud lock, and erase the iPhone by resetting it to factory default settings. Speaking from experience with having iPhone hardware repaired under similar replacement programs, I highly recommend taking advantage of this offer if your iPhone 5 suffers from any related issue. Perhaps this is why when I sent my own iPhone 5 in for the Lock button repair, they also replaced the battery for free (and the camera too, awesome). mine shutdown at 21% checked serial number at apple… not eligible … any solution? I would take it to an Apple Store, they may be able to help you. Yeah, what about the 4S? Did exactly the same, had to pay $80 for the pleasure. It boils down to a crappy BMS and an under-sized battery that cannot deliver peak power especially as it ages. It would be perfectly fine if the device was 5 mm thicker if it had a serious battery. This is a bogus program. My iPhone 5 met all criteria, serial number and symptoms. Scheduled an appt. with a genius who then tested the phone and said the battey was fine. He highlighted which apps and settings, mainly the email client’s fetch settings… And told me to have a nice day. If your iPhone qualifies and has the eligible serial number, I would call them directly to arrange a fix.